Have it for more than 1 year and it looks like in the 1st day. Couldn't be more satisfied with it. First as a background, this is the second Chapeau Jersey I have purchased, the first being from a few years ago, I felt I wanted something warm for the daily commute, and felt the original (bought in a sale before I knew chapeau) did a good job with a few niggles (like a 3/4 zip and slightly to high rear) this was my go to jersey from a few seasons back because of the cheaper price, I wouldn’t have to worry if it got wrecked and so on. This newer jersey is far superior in quality and design thought, than the ones from a few years ago and I’ve owned jerseys from the likes of Cuore, Castelli and Mavic. This jersey is hands down much finer in the way that it’s the first winter jersey I’ve owned that is so good, I don’t notice it. I hope chapeau don’t change the design shape or materials too much, as they’ve nailed this one. I find chapeau extremely competitive with price, and the designs aren’t over the top. I’ve tested this in temperatures down to 2'C so far a few days ago without problems. 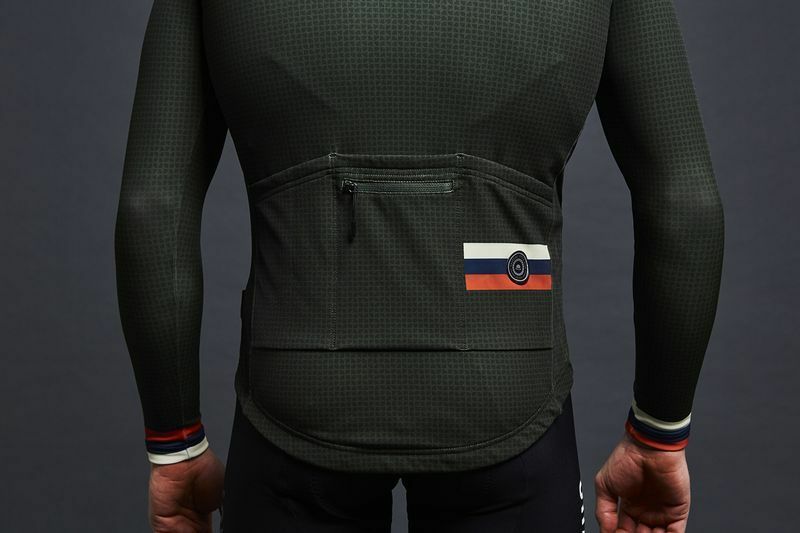 The rear is perfect without being too saggy, the arms are long enough, which a lot of cycling clothing manufacturers bugger up, plus the jacket itself repels a lot more water than I expected of it. 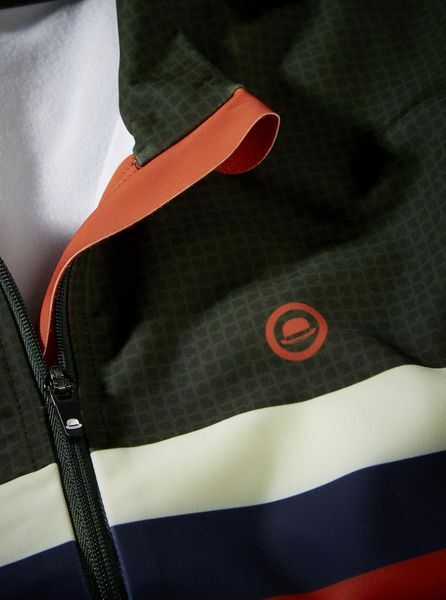 I bought a DHB winter jersey shortly before this purchase, and although the price was cheaper, it simply didn’t handle the harsh winter quite as well as this, with a saggy, thinner material that didn’t wick so well in comparison. This is by far well worth the money spent, and I thoroughly recommend it. 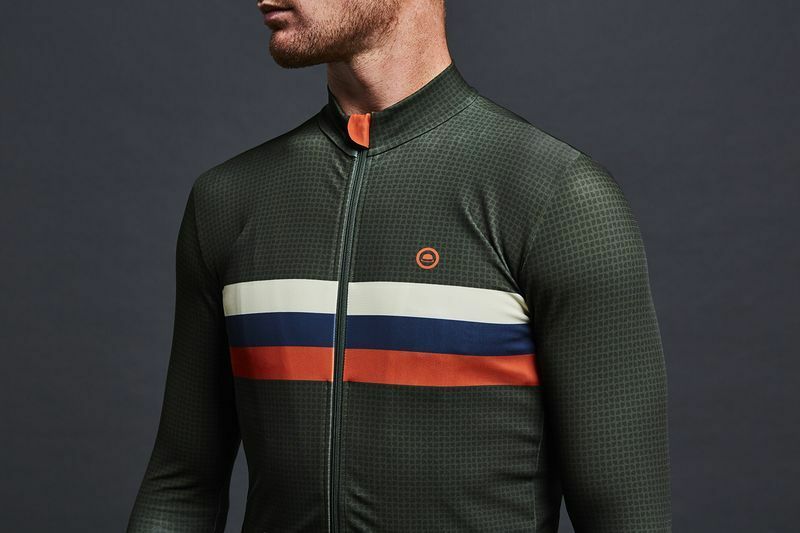 I would say this is the sort of jersey that if you have a tour planned or commute mornings no matter what and the temperature looked a little unpredictable, it’s worth investing in this. Bought this when I was freezing on my winter 2017/18 rides. I phoned Chapeau to ask about fit (I’m 5’10”, 40”chest and 36”waist) and the information provided proved to be “spot-on”. As a new rider, I tended to go out with either a wind / rain proof jacket over the top or a merino baselayer underneath and was always comfortable. Last weekend I did a 10-mile time trial in just the jersey and found it excellent. It efficiently wicked any perspiration away and dried quickly afterwards. I will be shopping with Chapeau again! Took a while to get one, but I'm very satisfied with it. 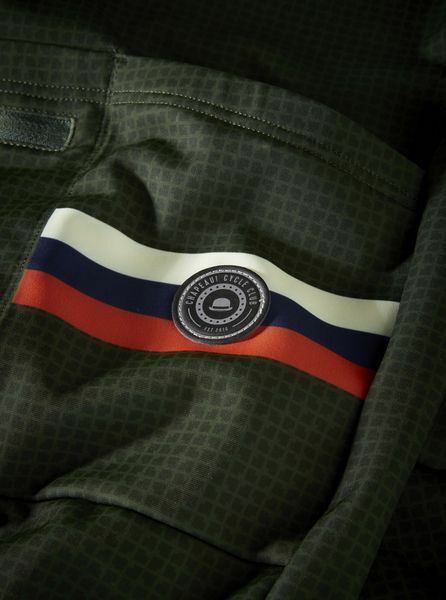 Great look, great material, great design.